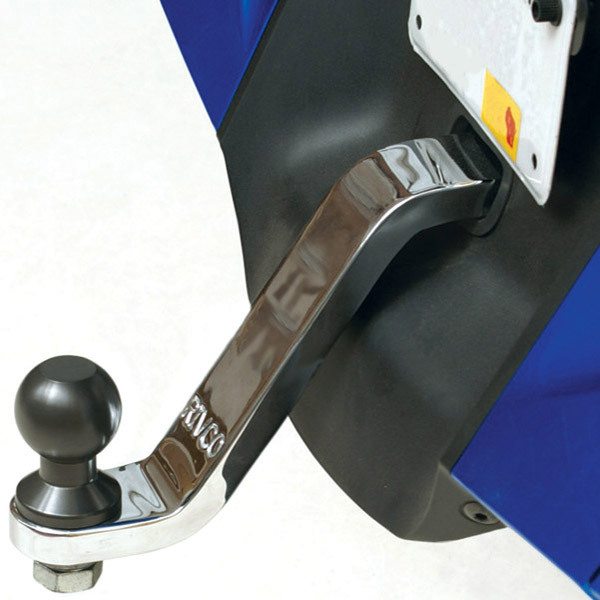 There are many different types of trailer hitches to serve different trailer towing needs. A trailer hitch ball mount offers a reliable connection for your vehicle and trailer. So the hitch ball mount must be strong enough. According to the tons and brands of trailer, different types of hitch ball mounts are designed and produced to meet various demands and applications. There is no doubt that such hitch ball mounts must be made by forging, which can supply higher strength and better quality that made from casting. Commonly selected material for forging hitch ball mounts can be forged steel and forged aluminum. Many users may doubt whether to use steel or aluminum for forging aluminum hitch ball mount, as the professional drop forging manufacturer in China, let’s share the differences between steel and aluminum hitch ball mounts. 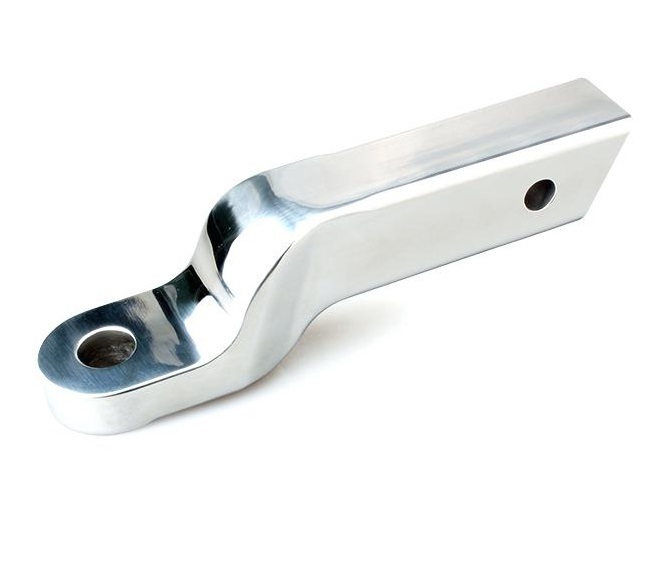 Aluminum Hitch ball mounts are usually forged in 6061 aluminum alloy, which is very commonly used in our company. We have 6061 materials in different specification stocked, which can forge aluminum hitch ball mounts in different sizes and shapes. With closed die forging process, we can produce forged aluminum hitch ball mounts with close tolerance and near net shape. Just need to machine small holes for mounting. Our aluminum forging ability can supply our customers good strength hitch ball mounts but lighter weight than steel. Besides forging, we can also supply machining, heat treatment and surface polishing services for our customers. Just see what you need. Ordering goods from CFS Forge in China, our customer can enjoy great pricing advantage, and gain more market share and profits, but same quality as provided by their local suppliers. Located in the second largest labor city in China, so it is very convenient for us to ship forged aluminum hitch ball mounts to our customers in any country, and the shipping cost is really limited. Would like to forge your hitch ball mount in China? Pls contact us, we will be pleased to offer you our best prices for reference!